If you have a headache problem, you are not alone. Nine of every 10 Americans experience this disorder. Cluster headaches represent one of the most painful headache types. Fortunately, natural treatments from our Ringer Chiropractic practice can reduce their severity and cut the number of episodes patients experience. Cluster headaches get their name from the cyclical clusters in which they occur. A cluster period can last weeks or months, followed by a remission. This condition is rare and fortunately not life-threatening. Patients occasionally report nausea and an aura before a cluster headache strikes. Other signs also characteristic of migraines, such as sound and light sensitivity, might occur, although usually on just one side of the head. In general, healthcare providers do not link this condition to triggers. They suspect that problems with the hypothalamus and certain medications, among them nitroglycerin, might have a role in cluster headache development. Patients are often upset by cluster headaches because of their debilitating nature. Chiropractic treatment seeks to help the body self-heal and function at an optimal level. The healing process requires boosting communication between the brain and the body. Chiropractic adjustments, also called spinal manipulations, return proper joint motion and help the nervous system achieve proper communication. Our doctors focus on the upper neck joints to treat cluster headache problems. The first neck vertebra, C1, is the joint most often misaligned among headache sufferers. 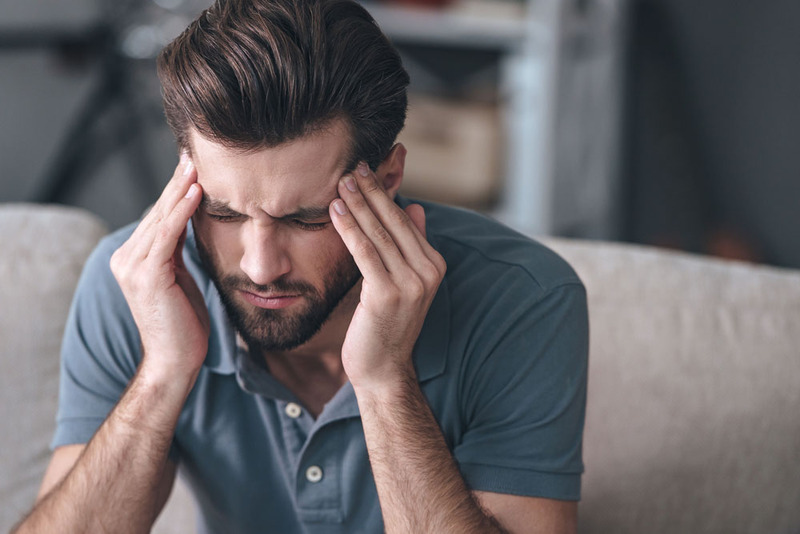 Do you have a cluster headache problem or suffer from other acute or chronic discomfort ranging from back pain to injuries related to a sports or a car accident? Our Ringer Chiropractic doctors offer the latest chiropractic techniques to help. Be sure to call us today at 209-835-2225 to schedule an appointment with one of our Tracy chiropractors, Dr. Donald P. Ringer and Dr. Robert M. Marlowe, and start on your path to wellness.